In spite of what the naysayers will tell you, I’m of the opinion that there’s an absolutely ridiculous amount of good metal releases coming out all the time, many of them coming from new groups or independent groups that we’re just now catching onto for the first time. This lengthy round-up has been in the works for awhile, but I kept adding more and more to the list of what I wanted to cover, and that delayed it until now. The focus here is on releases that dropped in 2017 that haven’t been covered at NCS yet. 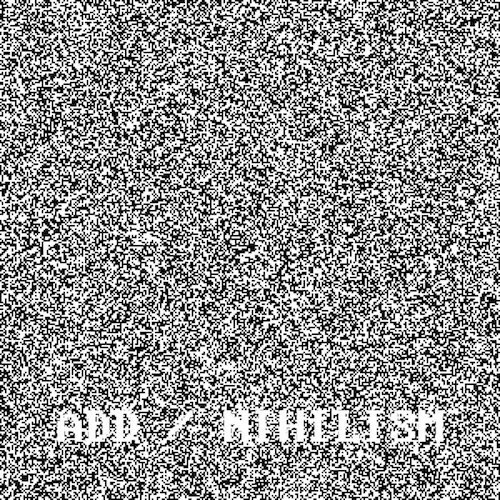 We’ll run through a boatload of harsh and unorthodox black metal, mountains of mathcore, death metal of all stripes, a few technical grindcore acts, a ton of different prog-metal bands, some sick instrumental metal jams, and a whole lot more. Hopefully you will find something new you enjoy in each installment. It’s been very interesting to witness the influence Between The Buried And Me has had on the scene. Because of their eclecticism, few if any have tried to truly copy them, but instead have taken cues from their songwriting style and their ideas about how to make aggressively focused yet complex, progressive-minded metal. 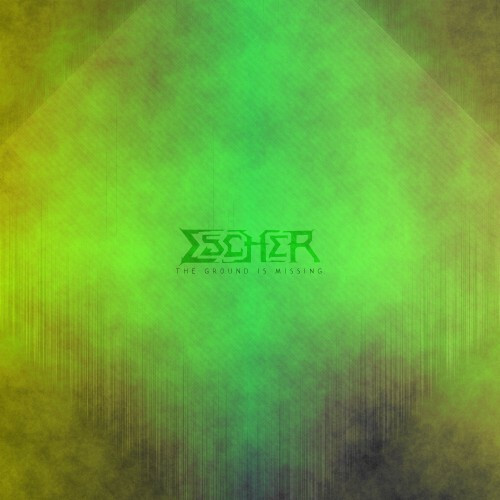 Joining the pack of new-school prog metal in this vein are the Raleigh, North Carolina band Escher. One can only guess and hope that their name is a nod to the famed Dutch artist M.C. Escher.